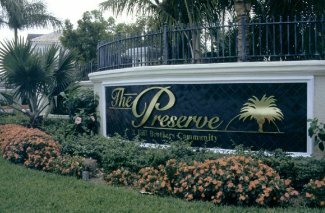 A premier family community serving year-round residents. An 18-hole golf course and placid lakes provide exceptional views for the majority of homes. 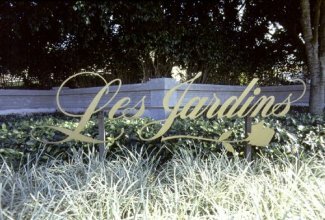 Begun in 1983. 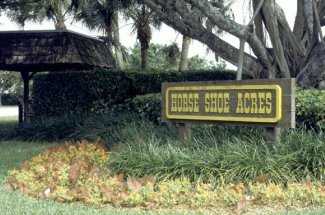 A secure, well-planned community with outstanding homes, reasonable costs, great golf and tennis, active social life with warm, friendly people. 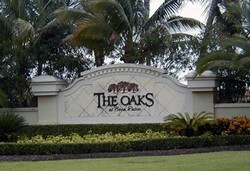 The Oaks at Boca Raton is a rare combination of ‘Old Florida’, with its elegant architecture and gracious lifestyle, blended with cutting-edge amenities that include the spectacular Oaks Club with it’s world class spa and fitness center and a 12 court tennis complex. And best of all - you’ll enjoy this fabulous resort life style without the financial burden of equity membership. Because The Oaks is all about lifestyle. Lifestyle as you have always dreamed of living it. 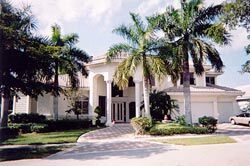 Modeled after the homes built in Santa Barbara, California, this private community has Mediterranean style homes and architecture, and combines all the riches of South Florida's tropical landscaping. 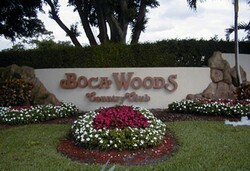 Fully-maintained, within walking distance to Town Center at Boca Raton. 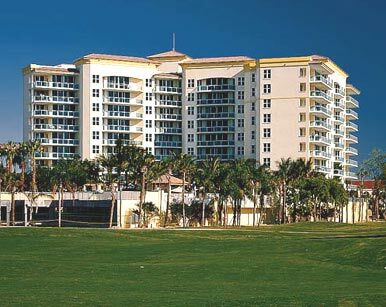 Townsend Place Phase I is a 9 story luxury condominium overlooking the golf course of The Boca Raton Resort & Country Club and across from Mizner Park. 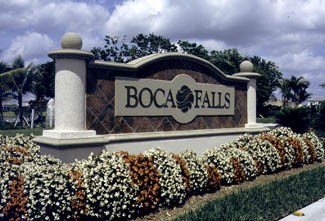 Boca Falls is one of the newest and finest single-family communities in West Boca. Many homes include 4 bedrooms and feature up to seven bedrooms (The Estates). Square footage varies from 1,800 to over 4,400. Many home sites have waterfront views. 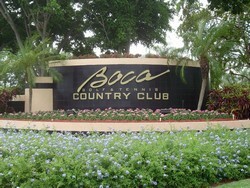 Boca Isles has involved homeowners associations and great ambiance. 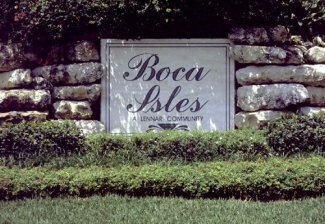 Boca Isles North consists of two villages: The Sanctuary and The Preserve. 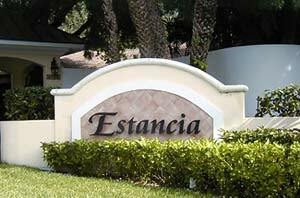 Boca Isles South has The Enclave and The Reserve. 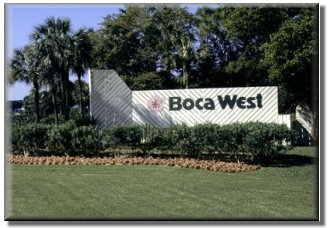 South County Park, which is a brand new park and consists of 1,000 acres, is just to the west of Boca Isles. Estancia West has a strong community and neighborhood feel where children ride their bikes in the streets and play until sunset. 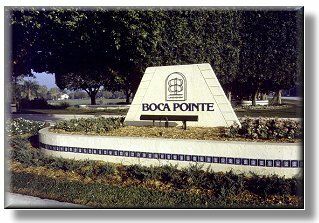 Boca Pointe is a highly active, social community. 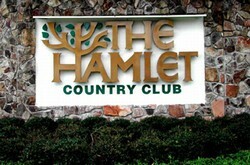 The community offers a very extensive and active fitness, tennis, golf and social program. Architecturally, many of the homes are dramatic in design and open and bright. 17,000 square-foot tennis and exercise center called, The Palazzo, which includes six lighted tennis courts, outdoor swimming pool, spa, exercise facilities, aerobic rooms, casual dining, tennis pro shop and luxury guest accommodations. 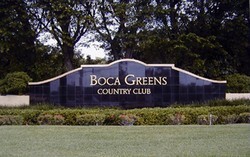 The 42,000 square-foot Grande Clubhouse includes various dining facilities, card rooms, golf pro shop and spa services. Broken Sound Community is a winner of numerous awards for community and landscape design. 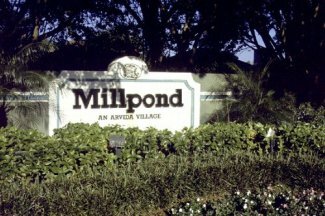 The various villages throughout the community offer diversity for the seasonal or year-round family, professional, or retiree lifestyle. 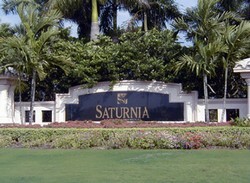 Architecturally, the community offers some of the finest homes designed for South Florida living. 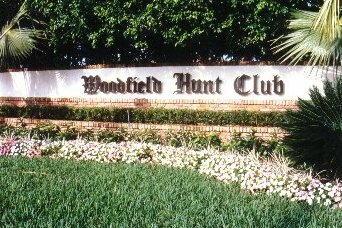 Residents enjoy the recently renovated clubhouse, fitness center and main golf course, or visit the major shopping areas and houses of worship nearby. 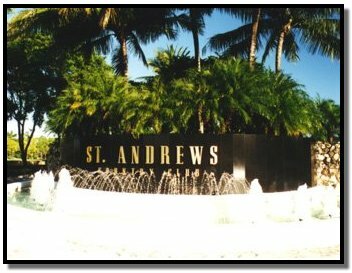 St. Andrews Country Club is considered one of the finest single-family country club communities in South Florida. Density is less than one home per acre. A majority of the homes are custom-designed with architectural diversity including contemporary, classic and Mediterranean styles. 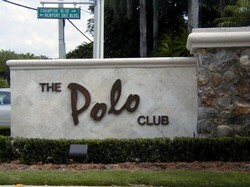 The homes also offer some of the finest interior amenity packages in South Florida. Minutes from Regency Court at Woodfield Shopping Center. 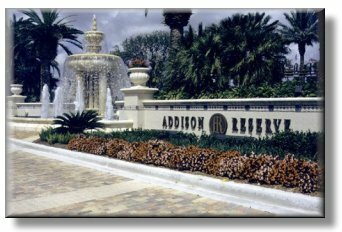 The Addison features Hotel/Apartment Style Living. 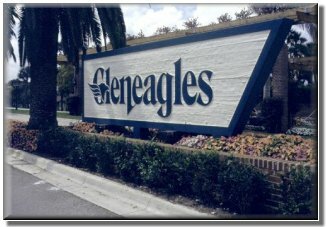 Like a fine jewel nestled between the glamorous cities of Palm Beach and Boca Raton, Gleneagles is just minutes from the very best restaurants, shopping and cultural events in South Florida. 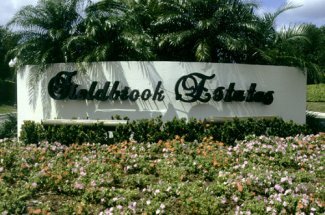 The glistening beaches are within easy reach and both the Palm Beach and Ft. Lauderdale International Airports are conveniently accessible. 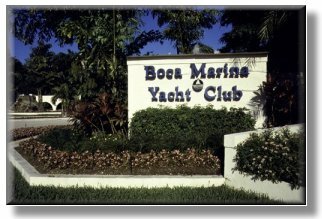 Boca Marina & Yacht Club is a yachting and tennis community. 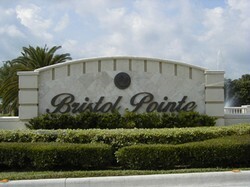 Each home has dock slip with additional guest dockage available. Excellent location. 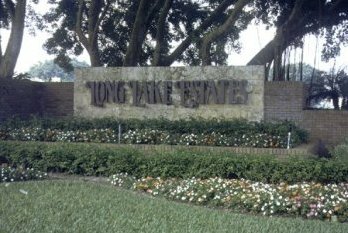 This community offers some of the newest and best valued single-family homes in the Boca Raton area. An 18-hole Karl Litten designed championship golf course features an exceptional layout. 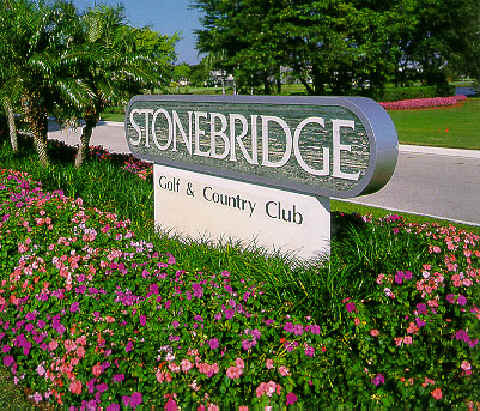 Centrally located in west Boca Raton, Stonegridge is seven minutes away from three shopping centers (Regency Court, Mission Bay, Shadowwood), Publix and Home Depot. Visit the beach fifteen minutes away. 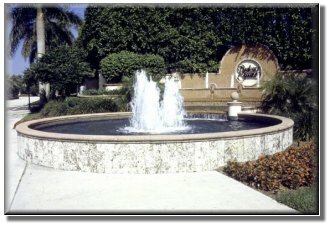 West Palm Beach or Fort Lauderdale airports are a forty minute drive. 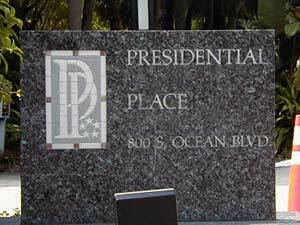 The Presidential Palace is located right on the beach with private cabanas. 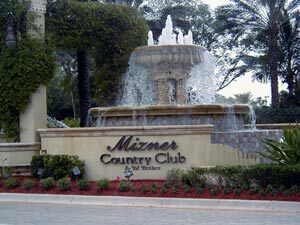 It is minutes away from Mizner Park and other exclusive shopping areas. 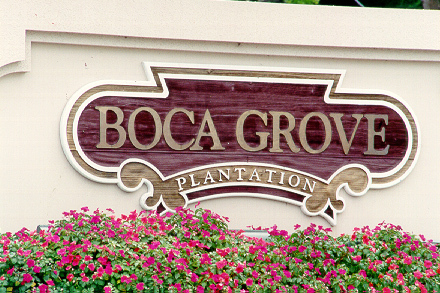 Boca Grove Plantation is a wonderful upscale gated community for families as well as retirees. 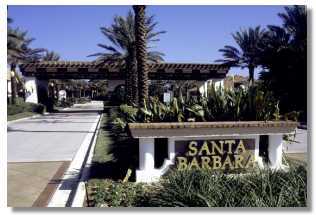 It is conveniently located near shopping and restaurants and six miles to the beach. With a little over 400 families and an outstanding golf course, there's rarely a wait for a tee time. Amenities include excellent dining in the clubhouse and a state-of-the-art fitness center. 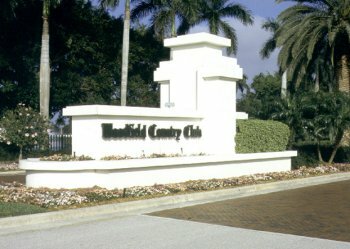 This is a golf and tennis paradise. 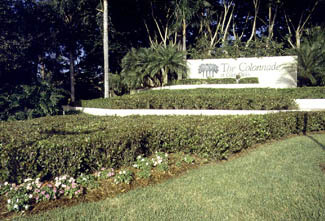 The Aragon is one of the newest oceanfront communities to be built in Boca Raton. 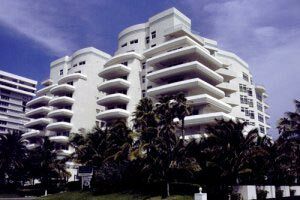 It is the closest feeling you will get to having a single-family home directly on the ocean in three sister towers. Some homes may include large verandahs with private pools. 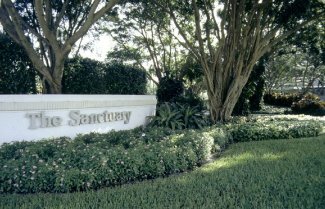 The Sanctuary is one of Boca Raton's most luxurious security-oriented (both on land and water) communities on the Intracoastal Waterway with private docks and no fixed bridges. 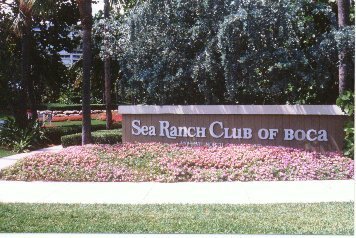 Sea Ranch Club of Boca Raton features total entertainment on the grounds. Units are front to back. 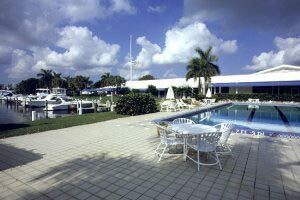 Royal Palm Yacht Club features many private homes on deepwater canals with open access to Intracoastal Waterway and ocean through Boca and Hillsboro inlets. 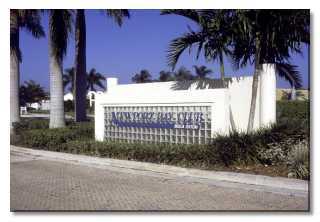 Many homes located on Intracoastal or golf course. Because of its desirable location and age, older homes are being renovated and new homes are being custom designed and built. 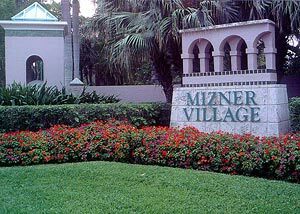 Information is currently being compiled for Mizner Village. Please check back here soon for more information. 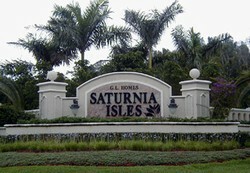 One of the finest single-family communities in the Boca Raton area. Many homes include four bedrooms plus a library and vary in size and square footage. 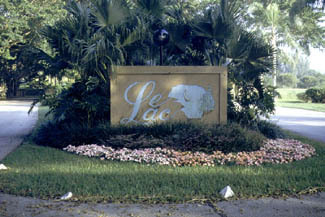 Several have waterfront locations. 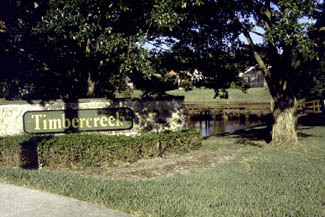 Architecturally, the community offers diversity of design in one- and two-story custom-built homes. 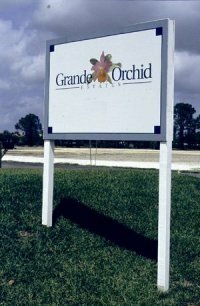 Within walking distance to Omni Middle School, Spanish River High School and the Regency Court Shopping Center. 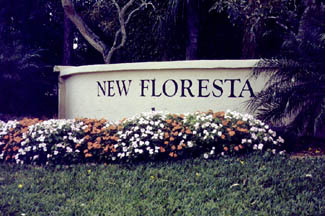 Information on New Floresta is currently being compiled. Please check back soon for more information. 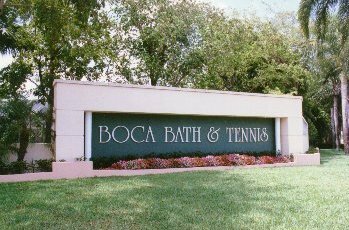 Boca Bath & Tennis is a traditional family-oriented community with oversized homesites and numerous internal park areas.